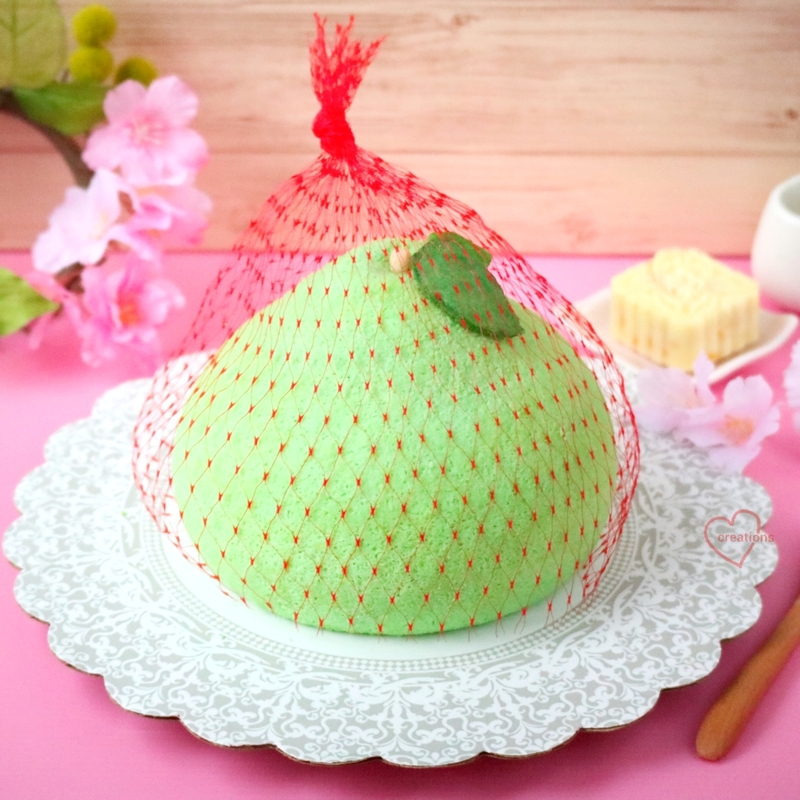 Yes, it's actually chiffon cake =p It was my hubby's idea to put a netting over lol.. 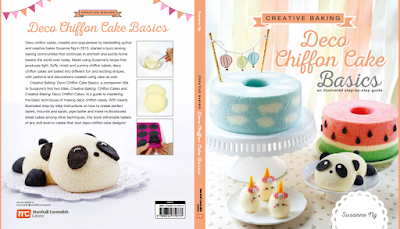 Sharing about my passion and new cookbook Deco Chiffon Cake Basics coming out next week. They did a funny egg separation challenge as well lol. You can still catch it on YES933 fb here. Thank and praise God for providing.. Happy mid-autumn to everyone! We should be bringing out our lanterns with the kids tonight! This is the cover of my new cookbook Deco Chiffon Cake Basics, the focus is being a Step-by-step Picture Guide, great for beginners. It should be in all major bookstores eg Popular, Kinokuniya, Times, Naiise next week! Wow! This look is so beautiful & amazing. Thanks for sharing it. is beautiful..May i know what bowl or pan u use to create this pamelo out?